Elle Belle Creative: An Elle Belle Birthday! 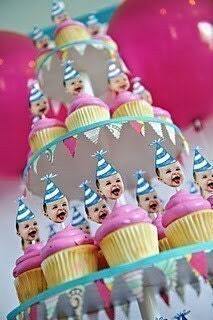 Elle Belle has you covered when it comes to those littlest birthdays! For the actual birth day, nothing beats an Elle Belle sling! They come with written instructions that include pictures, so if Mommy hasn't used a sling before she'll be a pro in no time. I guarentee the first time baby is inconsolable and the only thing that works is the sling, you'll get a call from the new Mommy to thank you for your gift that saved the day. Or maybe she'll thank you instead for actually being able to make herself a sandwhich or fold laundry for the first time because baby won't let her put him/her down. 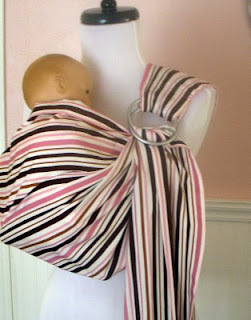 Slings are new Mommy life savers! 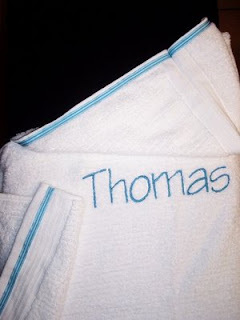 First birthdays are great for hooded towels that make bath time and those trips to the beach/pool even more fun. The recycled no-break/no-roll crayons are also a big hit with this creative crowd. 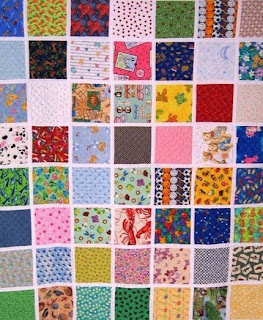 Second birthdays beg for an Elle Belle I Spy quilt! They’re an extra special gift that makes for lots of quality fun time with Mommy & Daddy and is sure to become a cherished heirloom. 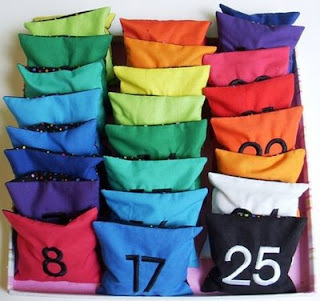 Third birthdays are the perfect time to start preparing for pre-school and get a jump on letter, number, & color recognition with Elle Belle Count & Spell beanbags. Forth birthdays and that little one isn’t quite so little anymore. 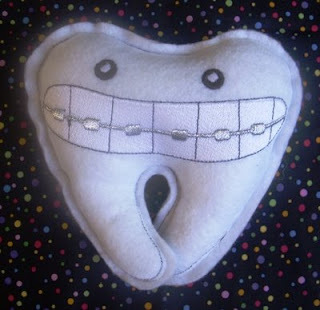 Elle Belle Tooth pillows make one of those rites of passage a little less painful! Stop by the Elle Belle shop the next time you get a playful party invitation in the mail! great gifts for the growing family!